An NI-based food-to-go firm has grown its yoghurt sales by 200 per cent in a year, after forming a partnership with Clandeboye Estate. 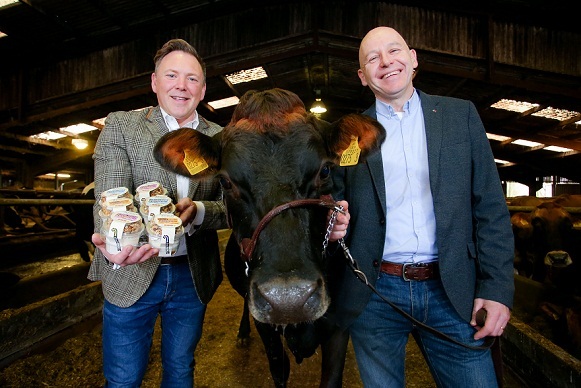 Around Noon, which is headquartered in Newry, entered into a partnership with north Down-based Clandeboye Estate late in 2017 to produce yoghurt for its growing range of products. Now, a year into the partnership, the two firms have grown business significantly and Around Noon supplies its range of yoghurts and filled “top hats” – fruit compote and granola – to customers and major brands operating across the UK and Ireland. Dave Graham, Executive Chef at Around Noon, said, “We have a very successful partnership with Clandeboye Estate. We’ve created a product that tastes great and has proven very popular with retailers and their customers. “To maintain quality standards, we are selective of the suppliers we work with. Clandeboye Estate has been an excellent fit, being a local company and supplying an all-natural, high-quality product. As a small batch producer, they can also work with us collaboratively to create new and bespoke products for our customers,” he added. 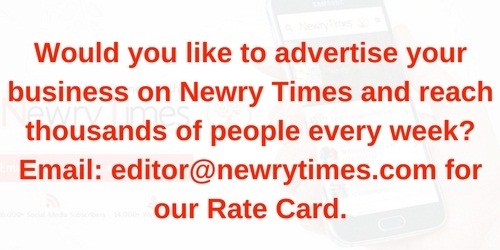 Bryan Boggs, General Manager at Clandeboye Estate, told Newry Times, “Around Noon’s relationships with leading convenience retailers, coffee chains and food service operators has enabled the product to be widely distributed and sales have grown as customers seek quality, convenient food. “There is also a movement towards ‘clean’ products, using whole milk and minimal additives. We take pride in our 100 per cent all-natural yoghurt which has no gelatines, thickeners, emulsifiers or additives of any kind and I think this is an important factor resonating with consumers and helping drive demand,” he added. In recent months, a complete review of the range was completed, and an innovative new packaging system rolled out to extend the shelf life of the range.